Mr. Suave's Mod Mod World: From The Vaults: Modcast #225 Can't You Hear The Music? 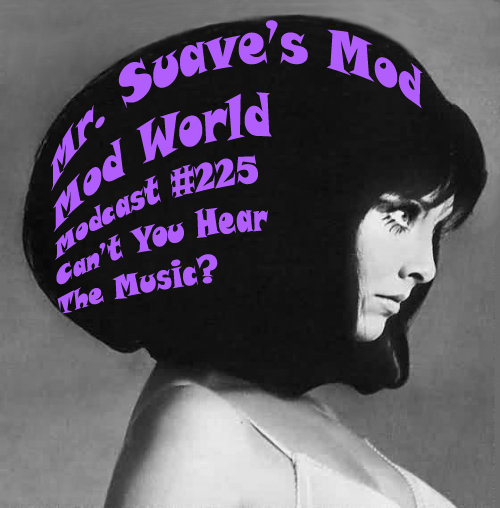 From The Vaults: Modcast #225 Can't You Hear The Music? Welcome to the mod world friends. What a crazy world it is, too. Here it is March 13, 2012, a week from the dawning of the spring era here in Seattle, and by jove it snowed last night. Believe it or not, it's untypically cold here right now. One thing is hot thought. 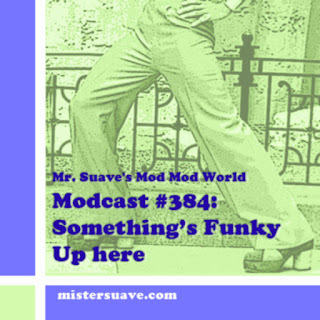 This modcast. From start to finish, from The Twin-Sets to The Housemartins, from top to bottom, this thing is smokin' hot. Best be careful or you'll burn your ears. A quick shout out to a couple of fantastic blogs for providing much inspiration: Ice Cream Man Power Pop and More (Ding Ding) and Shotgun Solution, both of which are reliable sources for cool music tips and hints. B-Back -- Are You Ready? Karol Keyes -- Can't You Hear The Music?